98 % (yes! 98%!) 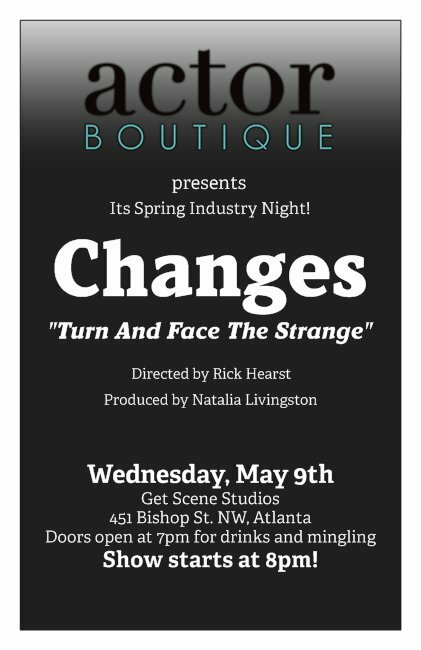 of the actors from our last Actor Boutique​ Industry Night who did not have agents GOT REPRESENTATION from our show! THIS WAS HUGE! So grateful to the agents and casting directors who came last year and very excited for our 2018 Industry Night Show tomorrow night! We are SOLD OUT!